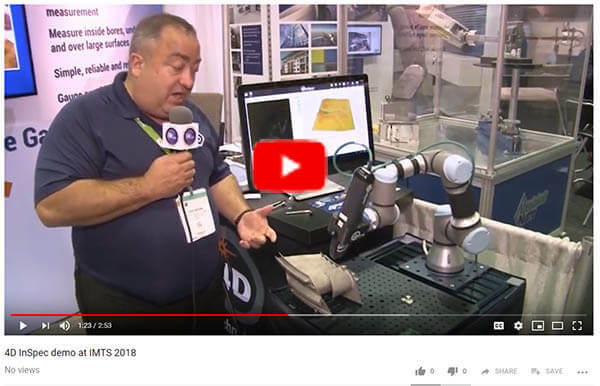 Business Development Director Erik Novak explains robot operations with 4D InSpec, and also tells you why we’re “4D”. 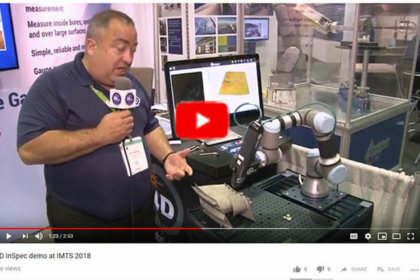 See 4D InSpec making measurements on the robot arm at the IMTS 2018 show in Chicago. It’s a quick two and a half minutes long.